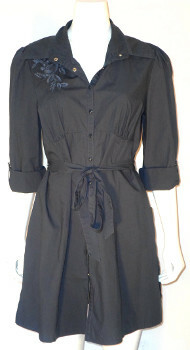 ShopSirenChic.com is a hot new online consignment shop that specializes in new and gently used fashion. Siren Chic has clothes and accessories from name brands like Calvin Klein, DKNY, Marc Jacobs, and many more. The great thing about this site is that you can shop quality on trend fashions at “consignment” prices. Siren Chic also allows you to sell your gently used fashion. Just follow the “Sell Your Stuff” link, and start earning cash for cleaning out your closet. Siren Chic allows buyers and sellers to shop and share their closets with fashionistas all over the world. 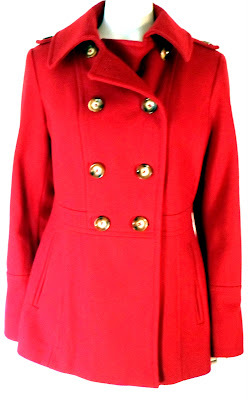 No matter if you want grab unique pieces for less, or get paid cleaning out your closet shopsirenchic.com is the place for you. Happy shopping ladies! !